Usually a tree or shrub, grown in a container and made to look like a mature tree using various training techniques. Usually, no taller than 1 metre. 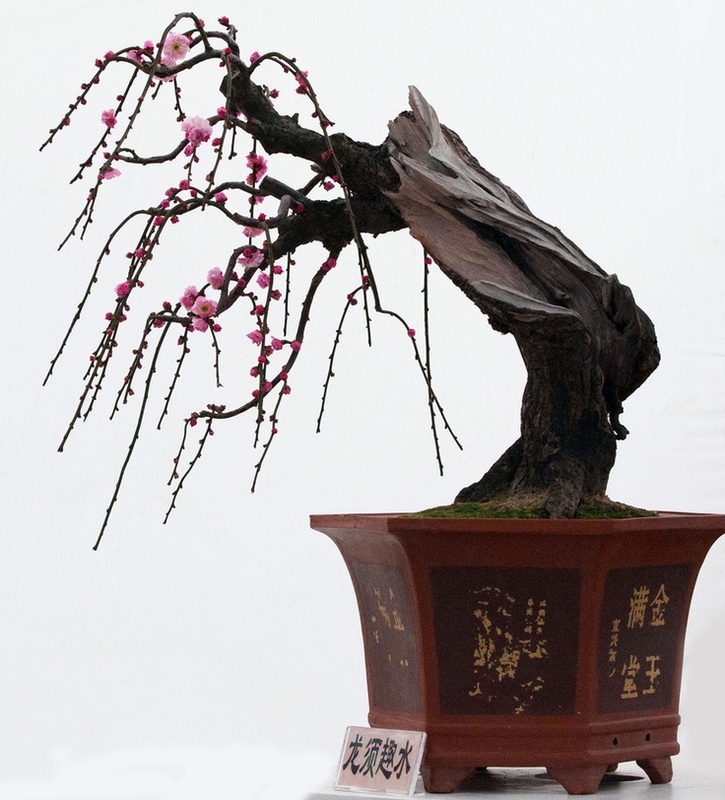 The art of bonsai as we know it, traces back almost 2000 years. 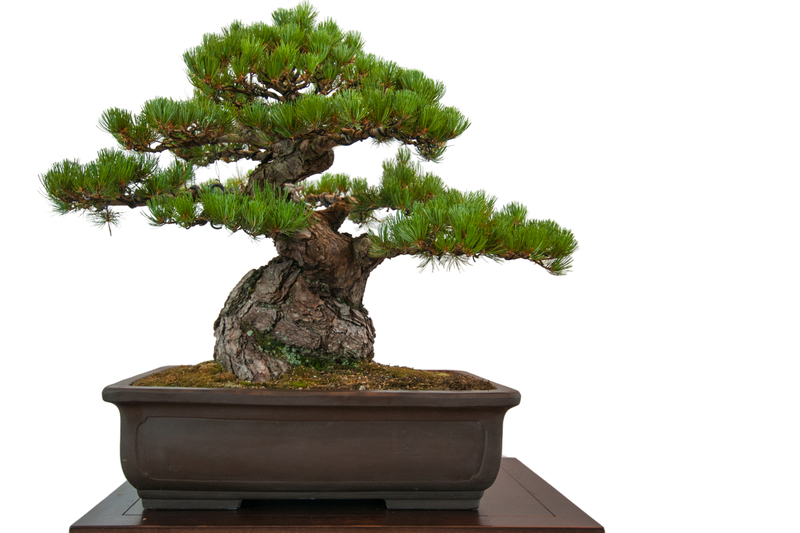 The word ‘bonsai’ is made up of 2 Japanese characters or word phrases, “bon” & “sai.” “Bon” is the pot, tray or container; the “sai” is the tree or potted planting. 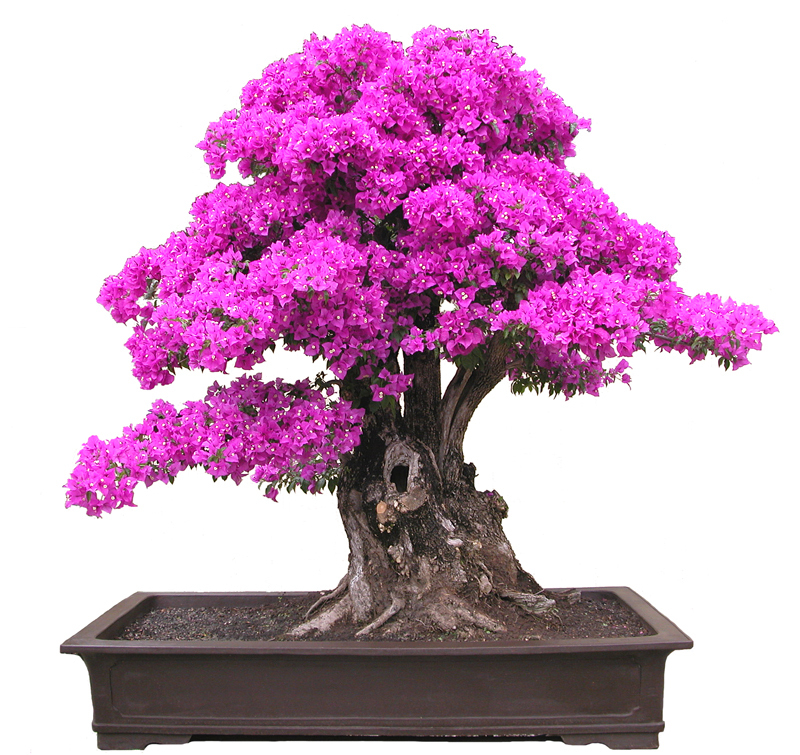 The essence of classical Bonsai is to produce a healthy miniature representation of a tree. The artist strives to find avenues for personal expression within the confines of good horticultural practice. Bonsai is a pleasant mix of form, thought and suggestion in a miniature world and like all good art, it endures. Go to Spirit Of Bonsai.